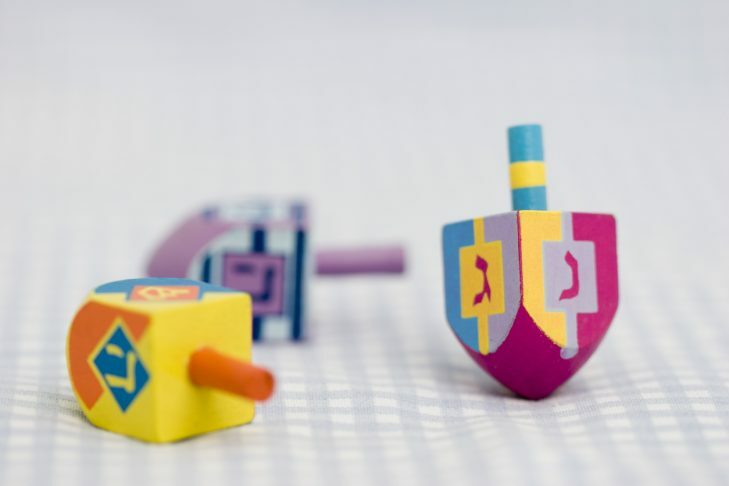 Let’s get excited for Chanukah! Join us for interactive stories and songs led by Rashi faculty. We invite you to stay for our joyous Kabbalat Shabbat from 2:25 – 3:00pm. A snack will be provided. Advance registration is appreciated.